How would you like Homer to sign your photo? Signature and date only? Do you have a special message you want included? Please include your instructions here. A Homer Hickam photo can be purchased and personalized, autographed and mailed to you! Great gifts for Christmas, birthdays, Valentines Day, Mother’s Day, special teacher, Father’s Day, graduation and more!! 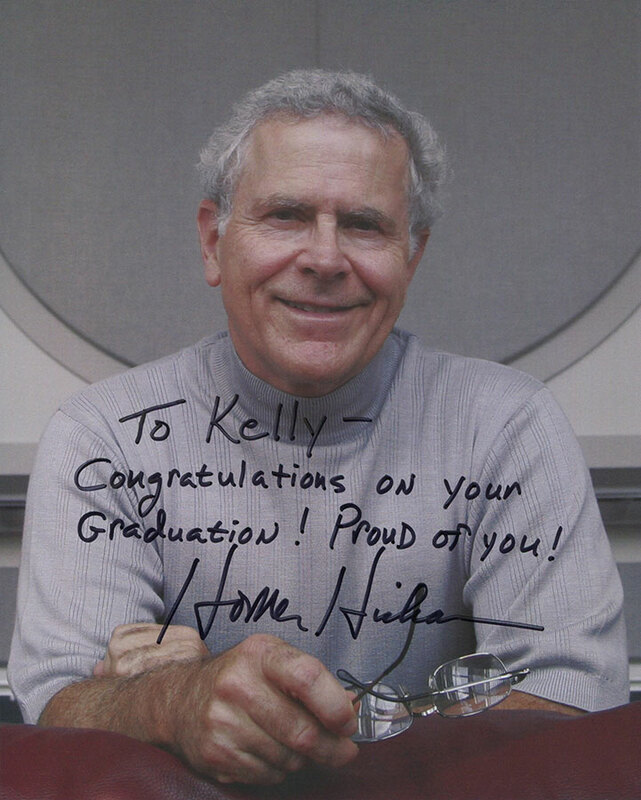 All are Autographed and Personalized as you wish by Homer Hickam.